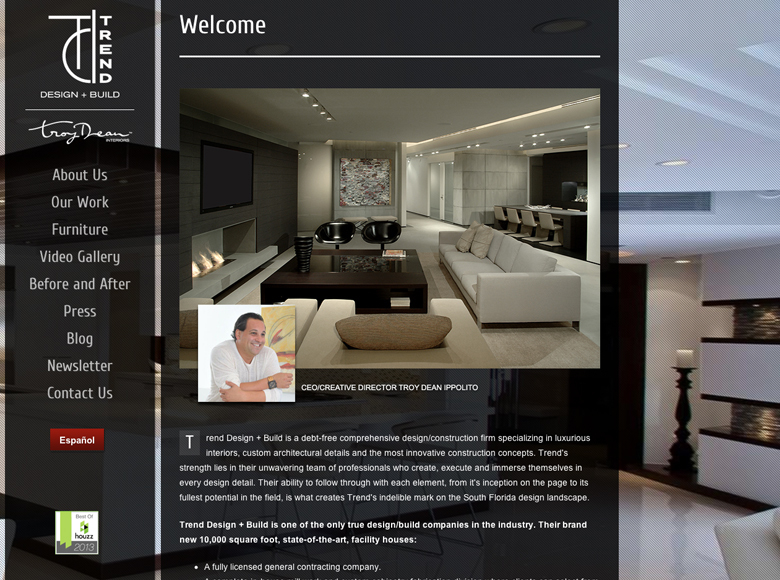 Trend Corp is a comprehensive design/construction firm operating at every level of both the residential and commercial markets. 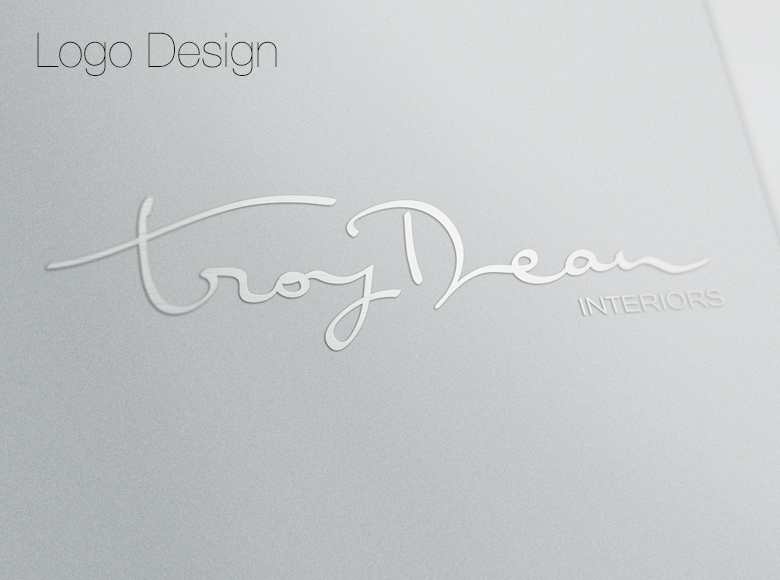 20/20 Media proudly handles all marketing and design for Trend. 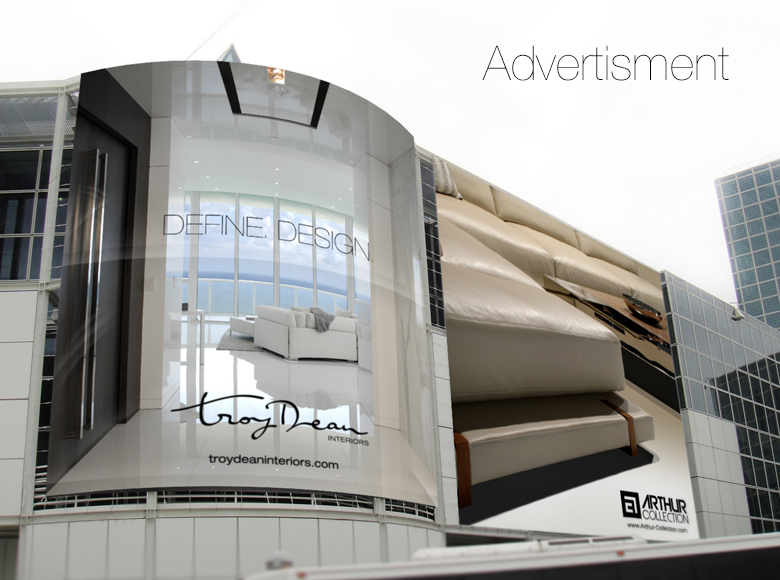 20/20 manages all advertising, website and social media for the Hallandale based design firm.